Please ensure your currency is set to AUD when creating your account. 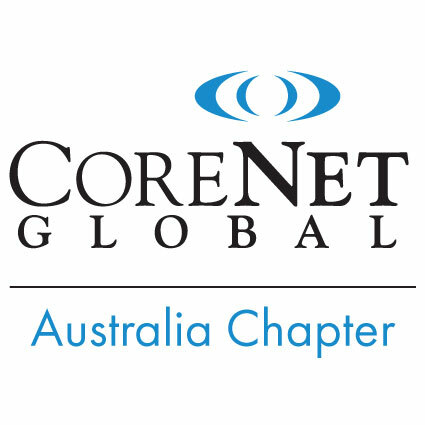 Never attended a CoreNet event? Create your free account here to allow registration. Copyright © CoreNet Global Australia Chapter. All rights reserved.